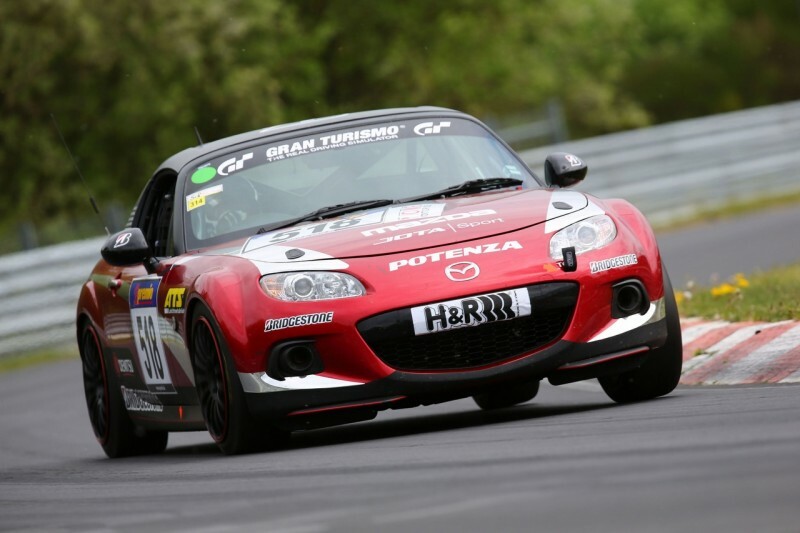 Commemorating the model’s 25th anniversary, Mazda Motor Corporation has announced that it will partner with the UK’s JOTA Sport to enter a Mazda MX-5 in the 24 Hours Nürburgring Endurance Race taking place in Germany on June 21 and 22, 2014. 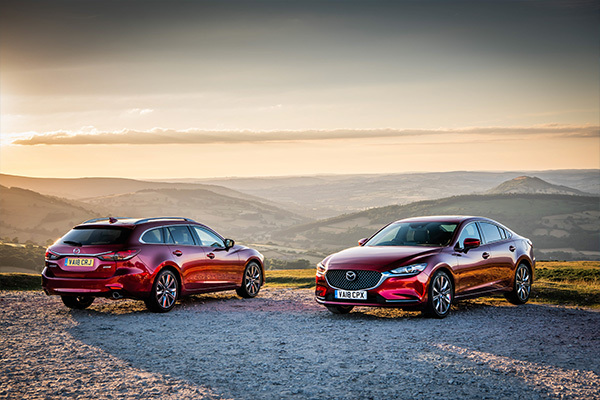 Mazda has commissioned JOTA Sport to prepare the vehicle and manage the race team. The team of four drivers includes Stefan Johansson, who knows endurance racing inside out and has an outstanding track record as a driver for Mazdaspeed at 24 Hours of Le Mans; Wolfgang Kaufmann, who has an intimate knowledge of the Nürburgring circuit; Owen Mildenhall, a journalist who has raced the Mazda MX-5 in a variety of competitions throughout England; and Teruaki Kato, winner of Japan’s Roadster Party Race. 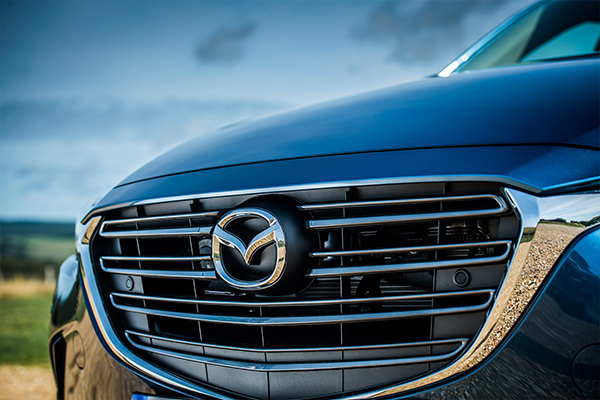 The iconic Mazda MX-5 symbolises Mazda’s car-making philosophy and tireless pursuit of driving pleasure. Over 940,000 units have been produced since the start of sales in 1989, and the model is recognised by Guinness World Records as the world’s best-selling two-seater open-top sports car (over 900,000 units sold). This lightweight sports car will now make the most of its outstanding Jinba-Ittai (“rider and horse as one”) dynamic performance to take on the challenge of competing in one of amateur racing’s most prominent competitions, the 24 Hours Nürburgring.